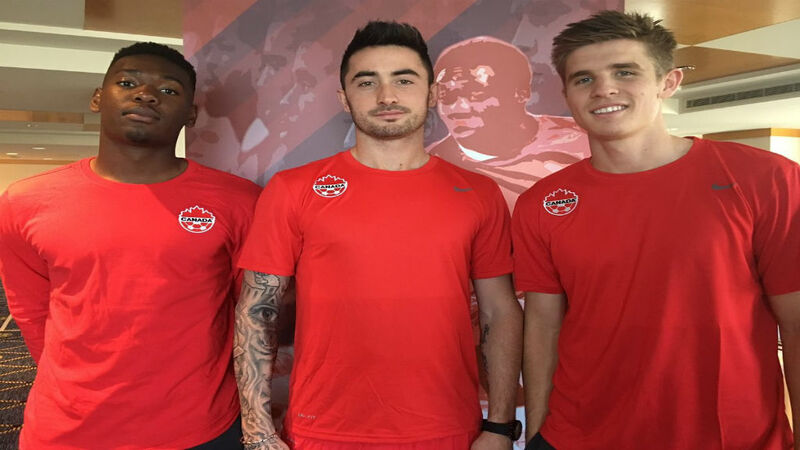 TAMPA, Fla. - Orlando City SC and former USL League Two defender Kamal Miller earned his first Canada men's national team call up on Tuesday, after starting his side's first two MLS matches in 2019. Miller, who was selected in the first round of the 2019 MLS SuperDraft by the Lions, previously represented USL League Two side Reading United AC. Miller and Reading reached the 2018 League Two Cup. The 21-year-old was selected No. 27 overall by Orlando City in January's draft following a successful four-year career at Syracuse University. During his collegiate career, Miller was named captain during both his junior and senior seasons. Prior to spending the 2018 League Two season with Reading, Miller also played in the league the previous two campaigns with K-W United FC. Miller also represented Canada at the Under-20 national team level back in 2017 during the U20 CONCACAF Championship.